Funding is occasionally needed for large-scale construction, renovation, or refurbishment of campus facilities; such capital improvements provide new and updated environments for teaching, learning, community life, recreation, and spiritual growth. These improvements are not included in tuition dollars or the annual budget, making donations the primary avenue for funding. 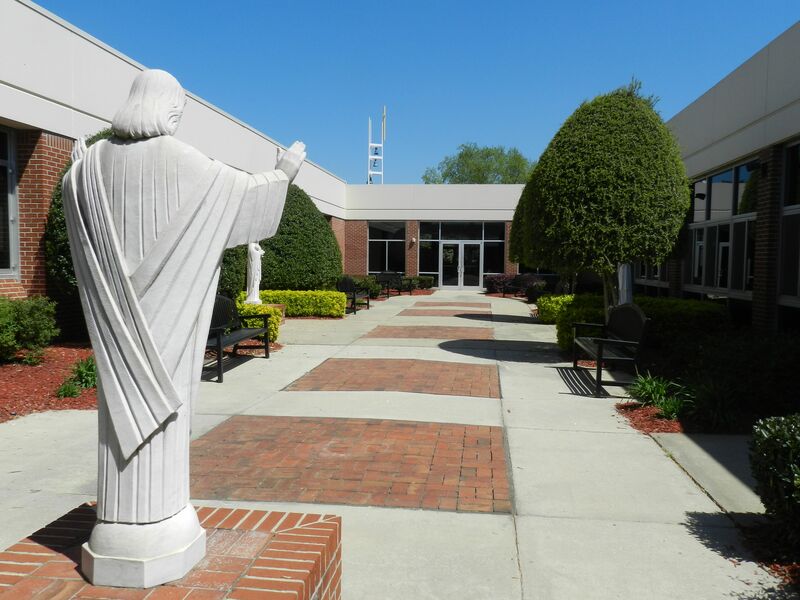 In order for St. Pius X to achieve its mission and vision, it is imperative that facilities are continually maintained and updated, while also building new facilities when the need arises. The campus master plan has been revised to address the needs of an aging facility. This plan addresses campus-wide needs, building improvements and the long-term maintenance of our 60-year old campus. A feasibility study for building is taking place and will determine what can be accomplished. For more information, please contact the Director of Advancement at 404-633-4290 x273 or jsedlack@spx.org. The Legacy Brick program allows the community to purchase and engrave messages on bricks in the Senior Courtyard, located between the Young Center Lobby and the Library. 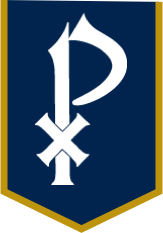 This is a unique opportunity to commemorate your personal legacy of faith, family, and futures in a permanent place at St. Pius X Catholic High School. Only 1,000 bricks will be sold in total; space is limited! Each Legacy Brick costs $100. There is a maximum of 20 characters (including spaces and punctuation) per line (three lines total). Order a commemorative mini brick (2”x4”) to give someone a tangible memento of their gift. Each mini brick costs $57.50 (and includes the shipping fee). Mini bricks are shipped within two weeks straight from the factory. Legacy Bricks are ordered in groups of 25 to offset shipping costs. The timeline for shipping and placement will vary due to volume. If you have any questions about this program, please contact the Office of Advancement at 404-633-4290.